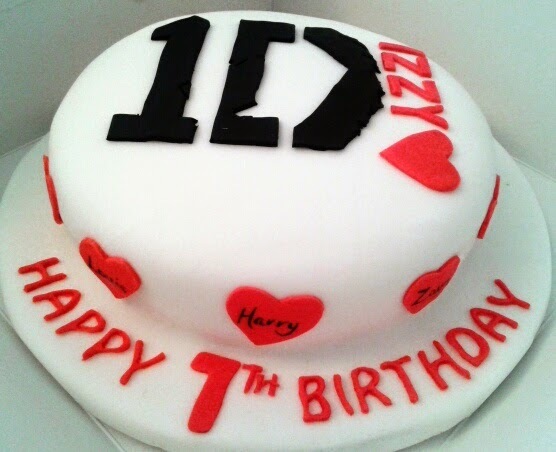 A chocolate cake for a gorgeous little girl, turning seven, who LOVES One Direction. 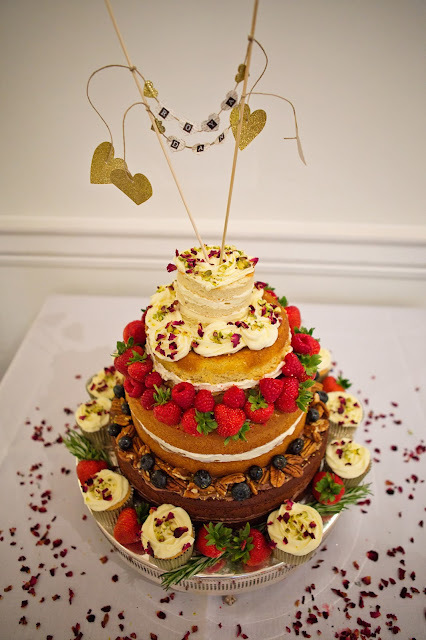 Chocolate cake recipe by Annie Bell. Sugarpaste icing from Decorative Supplies Enfield. 1D logo adapted from official One Direction TM.